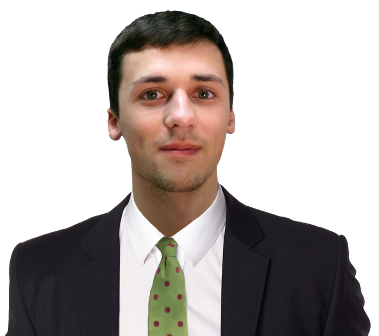 We interrupt this Jason Derulo concert to bring you the outcome of the FIBA Basketball World Cup draw. 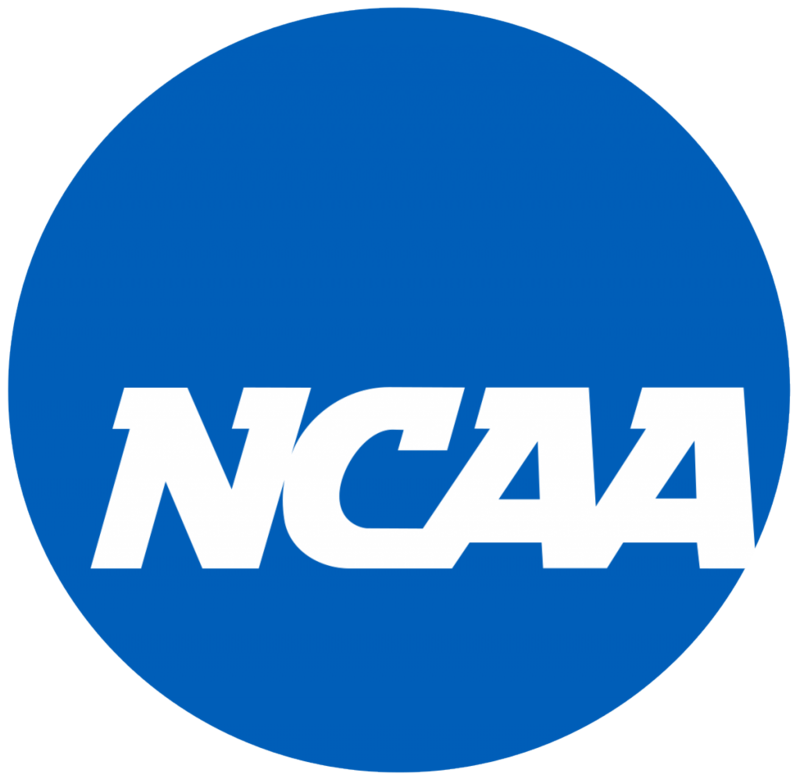 Four locations have been selected by the National Collegiate Athletic Association (NCAA) for their newly-created youth development college basketball camps. 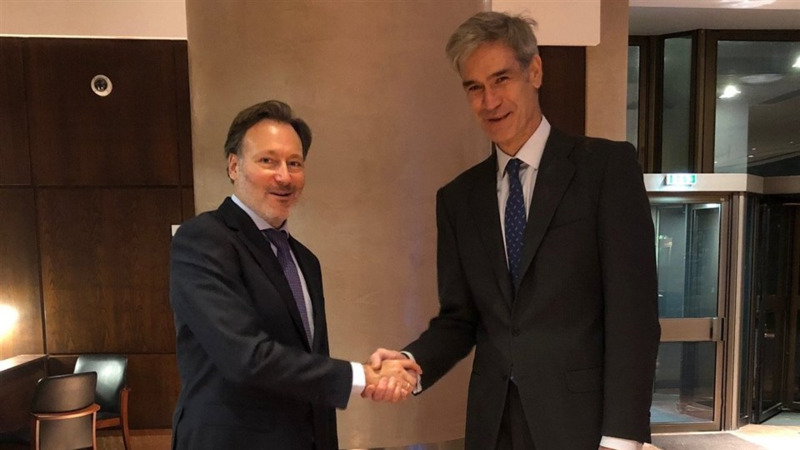 Spanish Basketball League becomes shareholder of Basketball Champions League in "landmark moment"
The Spanish Basketball League (ACB) has become a shareholder of the Basketball Champions League in a move described as a "landmark moment". 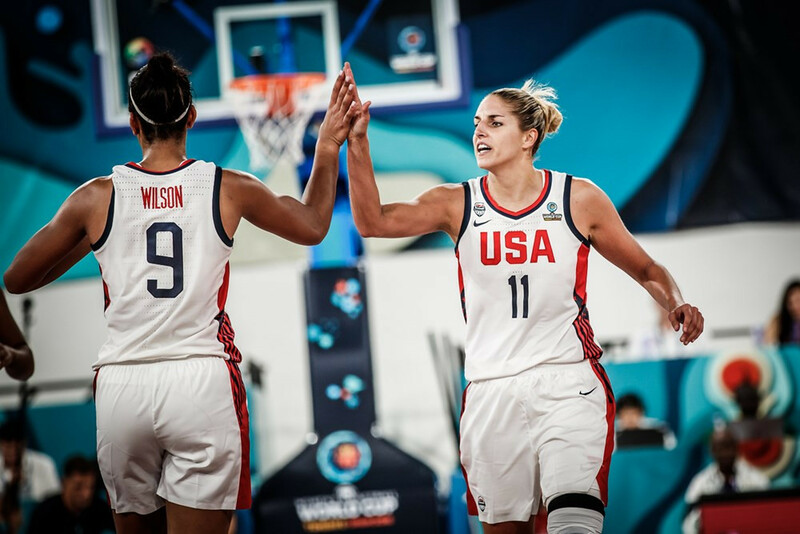 Holders United States were among several teams to book quarter-final places at the International Basketball Federation (FIBA) Women’s Basketball World Cup by earning a second win in Tenerife today. 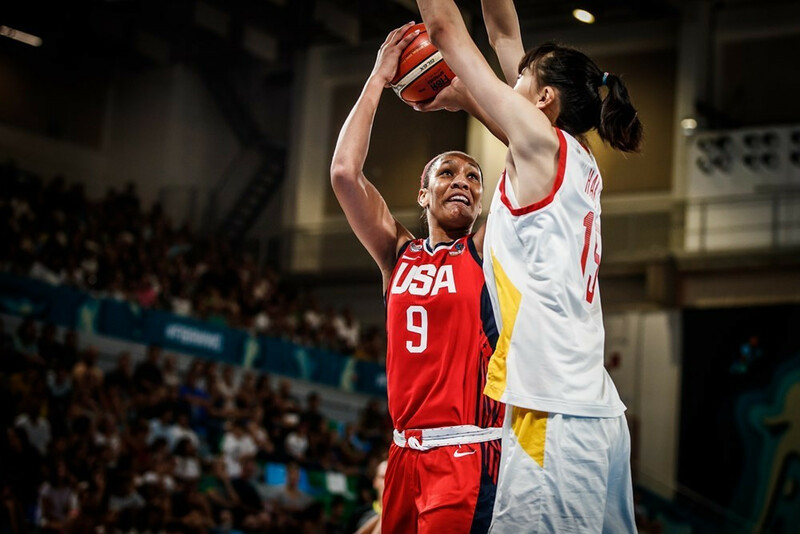 United States began their International Basketball Federation (FIBA) Women’s Basketball World Cup title defence with victory over Senegal in Tenerife. The Olympic Council of Asia (OCA) has praised the cooperation between North and South Korea at the 2018 Asian Games in Jakarta and Palembang which begin on Saturday (August 18). 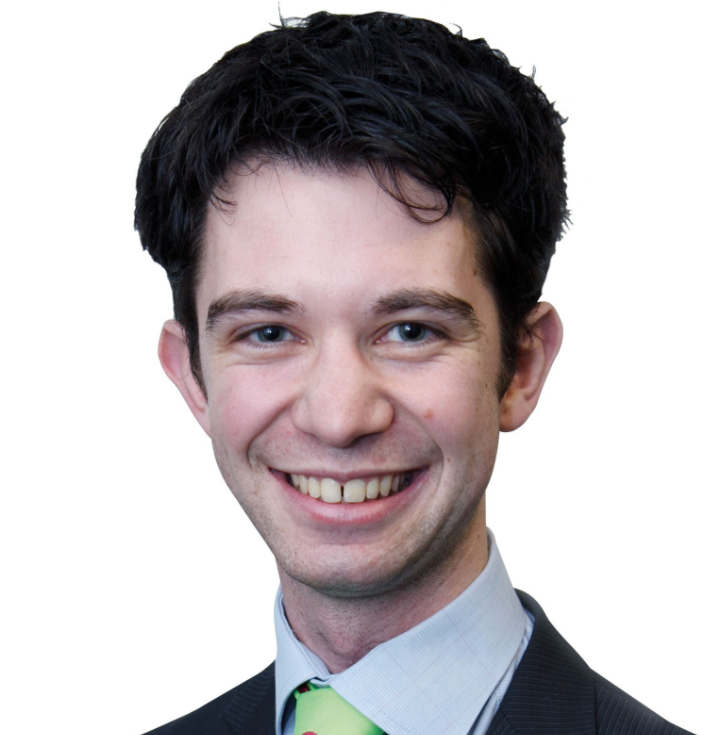 Violence and foul play was an enduring theme across sport last week, with differing incidents occupying varying levels on the fighting-ometer. 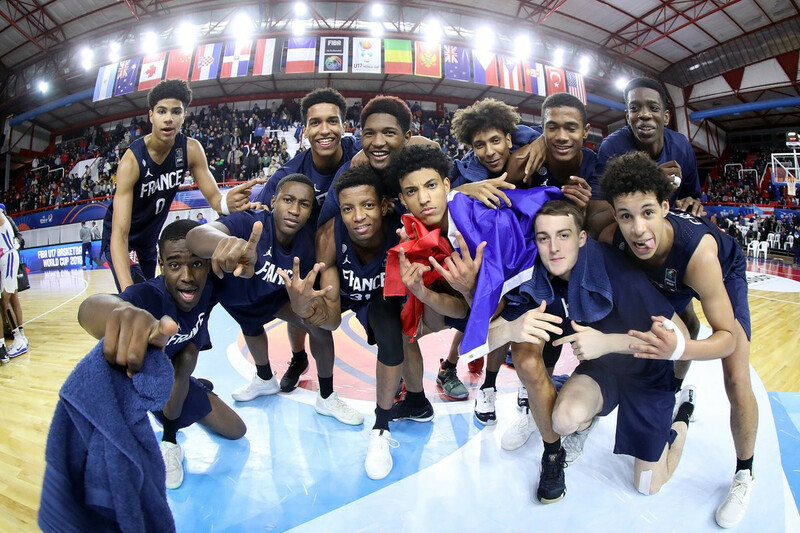 First-time finallists France will face the daunting task of stopping United States winning a fifth successive International Basketball Federation Under-17 World Cup title after both side's won their respective semi-finals in Argentina. 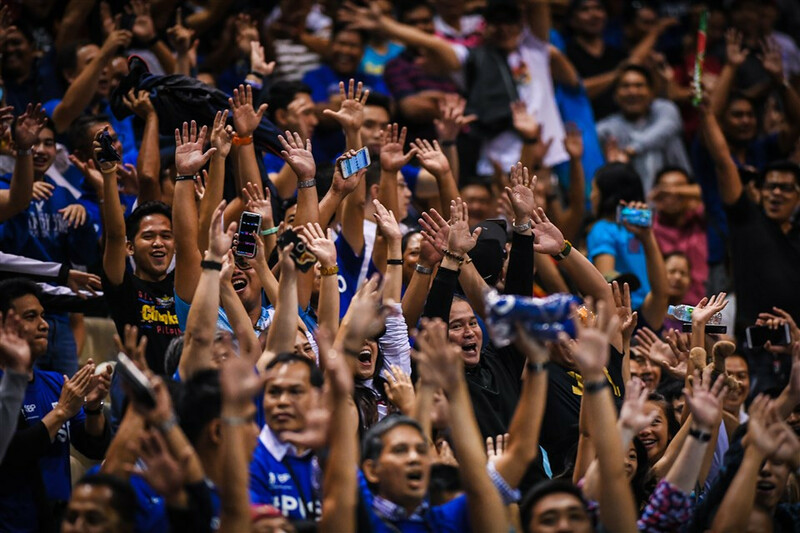 A record 30 matches were sold out during the third window of the opening round of 2019 World Cup qualifiers, the International Basketball Association (FIBA) has claimed. 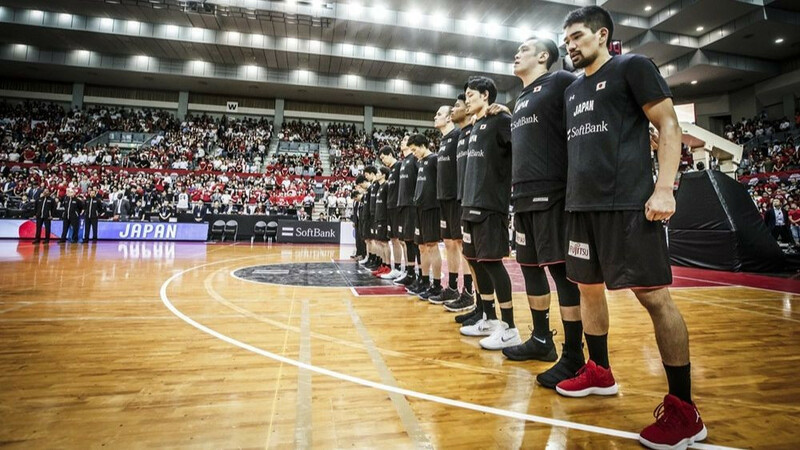 National basketball federations from Australia and The Philippines have issued a joint apology following their brawl in a Men's World Cup qualifier in what appears an attempt to soften the punishment they are likely to receive.